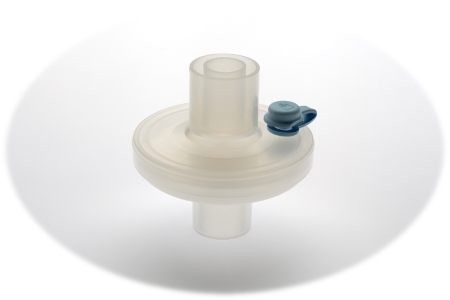 Altech filters play a major role in reducing the risk of cross infections and protecting the patient’s airway during anaesthesia and intensive care. In mechanically ventilated patients, the upper airways are mainly bypassed by an artificial airway thus, unlike during normal breathing, inspired gases are not filtered before reaching the lungs. As anaesthetic circuits may be used for more than one patient, any microorganisms which could be expelled by the patient in the form of aerosolized droplets or as sputum, should be prevented from entering the breathing system. 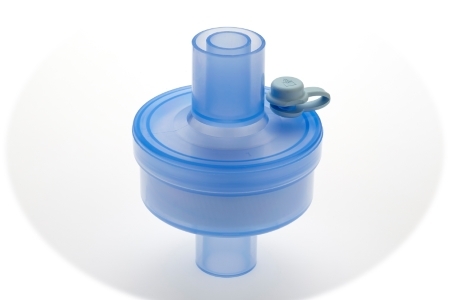 It is therefore highly recommended to place breathing filters at the Y-piece, or at the distal expiratory limb of the circuit to provide a barrier against bacteria, viruses and patient’s secretions, preventing cross contamination among patients, medical staff and equipment. 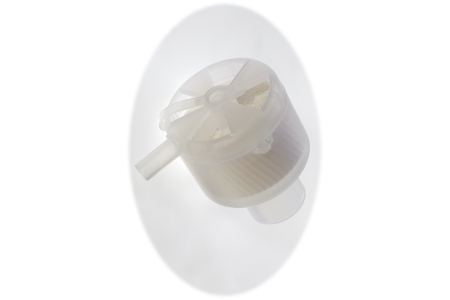 Breathing filters should also be used as protection mechanisms against contamination of hot water bath humidification systems.Altech electrostatic breathing filters feature also hydrophobic membrane.